When King Mohammed VI extended a peace offer to Algeria, the Algerian regime were caught unprepared, especially because the King made his overture on the eve of Green March Day. 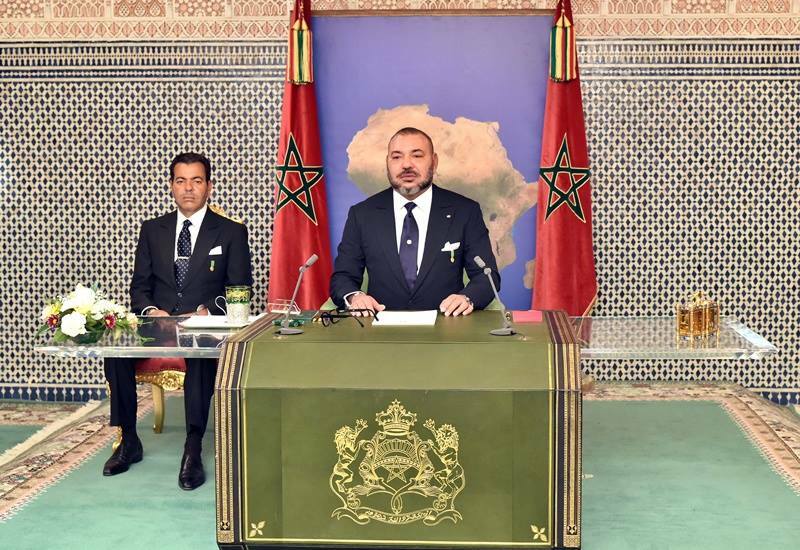 King Mohammed VI's speech on Green March. San Francisco – The Algerians expected that the speech would be more of the same thing, in which the King reviews the accomplishments in Morocco’s southern provinces and how Morocco fought the enemies of its territorial integrity. To this day, the Algerians have been unable to respond to the King’s offer. The Algerian decision makers—and nobody knows who they might be—are aided by their media, including their “independent” media. The media want the world to believe that Algeria’s call for a meeting of the Maghreb Union foreign ministers is the answer to the King’s offer. 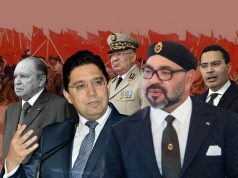 The Algerian regime prides itself on being brave and independent of any outside pressure, and they have succeeded in selling this myth to the Algerian masses, unfortunately for them. Hiding behind the Maghreb Union to indirectly respond to Morocco’s offer is not courageous. Morocco should not entertain Algeria’s outdated tactics. The people of the Maghreb are tired of the perpetual fighting when other countries can move on. 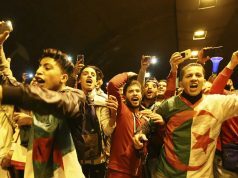 No one wants Algeria to have another “Black Decade” reminiscent of the 1990s civil war, but Algerians should not keep the memories of the past from holding them back. The Algerians need to start asking themselves what President Bouteflika and his cronies have accomplished in the last 20 years even when their oil was selling for $120 per barrel. The Algerians especially need to ask themselves if the millions spent on Polisario is worth their misery. Several countries lauded the King’s call on Algeria to turn the page and start a new beginning without any pre-conditions. Not a single country, even from the Maghreb, congratulated Algeria on calling for its scam meeting. 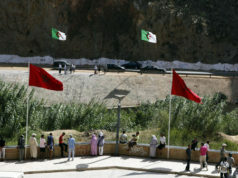 Maghreb countries are sending a clear message to the Algerians that they no longer want to play its outdated games. 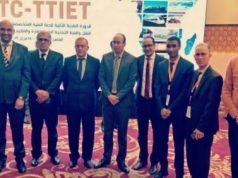 Algeria’s excuse is that Morocco wants to make the Western Sahara issue a bilateral one, and Algeria can only cooperate with Morocco within the Maghreb Union. Who is Algeria fooling? Is Polisario worth anything without Algeria? Is Algeria’s cowering behind Libya, Tunisia, and Mauritania the answer? Is this all the Algerian officials can come up with? It would be a big mistake for Morocco to fall for Algeria’s tactics. 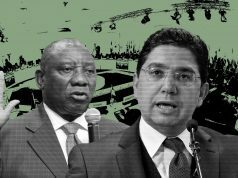 The reason is simple: They are ill thought-out tactics born out of confusion from the King’s offer. The Algerian regime will simply have to do better.